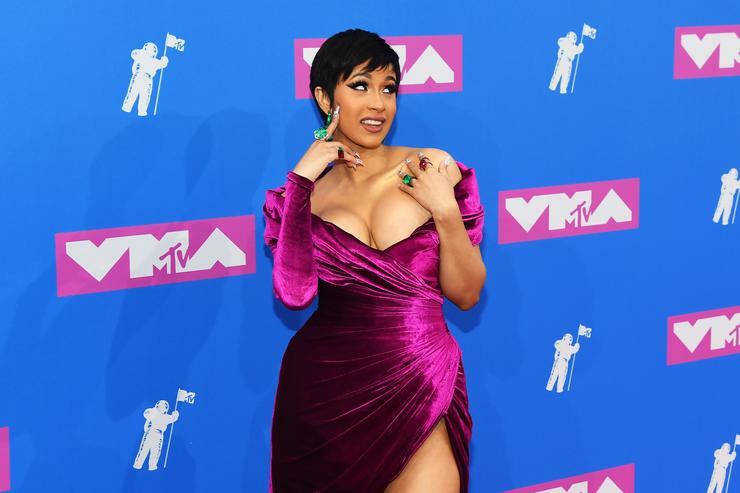 While Cardi's Invasion Of Privacy is an excellent project, the lack of hip-hop albums in Time's Top 10 is somewhat suspect, given their willingness to champion Cardi's cause. After all, this year brought us particularly stellar efforts from a wide array of voices, with contributions from J. Cole, Eminem, Travis Scott, Future, Gunna, Denzel Curry, Royce, Lil Baby, Lil Wayne, Young Thug, Drake, Jay Rock, Noname, Trouble and more. Many, many more. In fact, we recently chronicled the best years of the current decade, with 2018 coming in third place. And J.I.D. hasn't even dropped yet. The fact that their top ten features a singular hip-hop album feels like an act of strategic cherry-picking, and given Time's honored status in the grand scheme of things, it might have been beneficial to see them include a greater representation of hip-hop albums. Especially given the fact that hip-hop is a driving force within North American culture, and the sheer volume of quality proved artistry was thriving. That's not to say that Cardi B doesn't deserve to be honored. Invasion Of Privacy is a well crafted, enjoyable debut album from a talented and charismatic young artist. Yet those publications that hold a greater voice need to start putting respect on hip-hop's name. Will Smith Explains Why He Was "Terrified" To Play Genie In "Aladdin"